AMD Ryzen Desktop 2000 series has been launched but we did not get the entry-level AMD Ryzen 3 models and a recent leak shows that we will be getting them sometime soon. 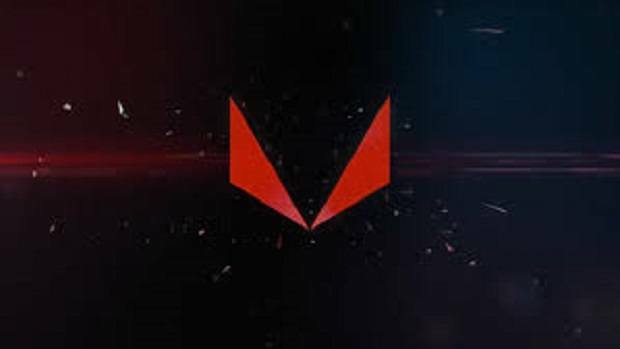 We have also got confirmations regarding multiple AMD Ryzen mobile chips and AMD Ryzen Threadripper. In the Ryzen 3 series, we have the AMD Ryzen 2100 as well as the Ryzen 3 2300X. 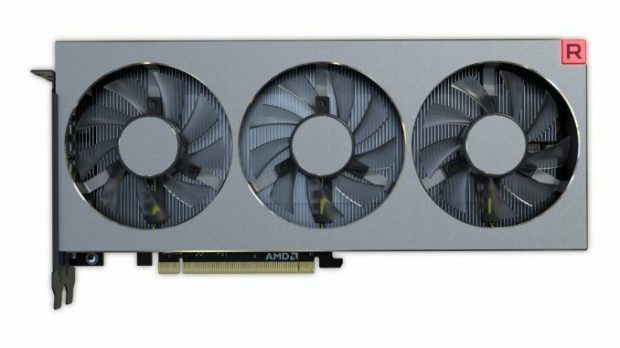 Other than that there is a new AMD Ryzen 5 2500X that seems to come with 4 cores and seems like the only quad-core CPU in the series. 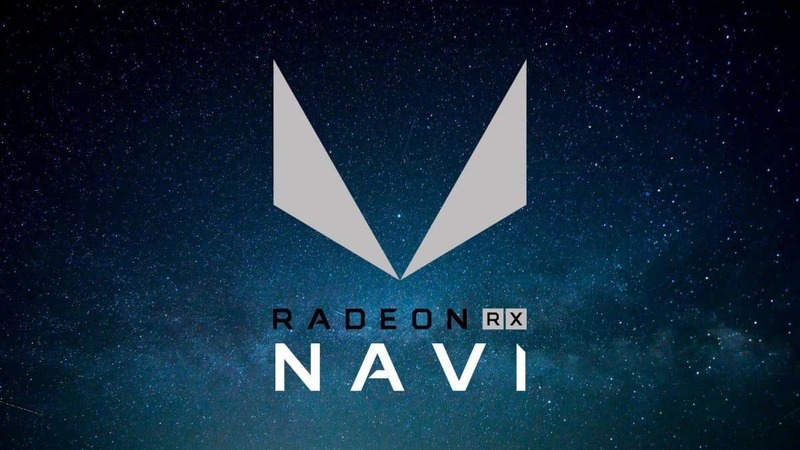 AMD is also working on other products like AMD Ryzen Mobile and we have the different versions that have been spotted, namely Ryzen 3 2000U, Ryzen 5 2600U and Ryzen 7 2800U. There are new Threadripper versions coming out as well which include Threadripper 2900X, Threadripper 2920X and Threadripper 2950X. While these chips will be based on the 12nm process unlike the 14nm process based previous generation chips, you should not expect to see higher core counts. You can expect to see an increase in clock speeds. 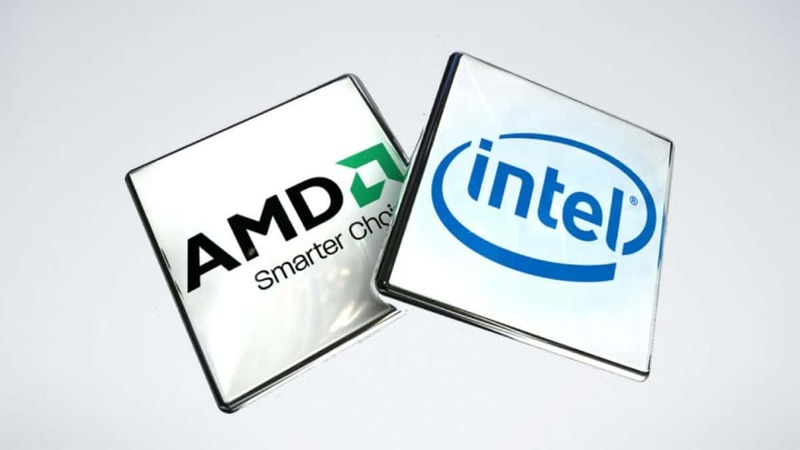 Like the other 2000 CPUs these will not be AMD Zen 2 but AMD Zen+ instead. 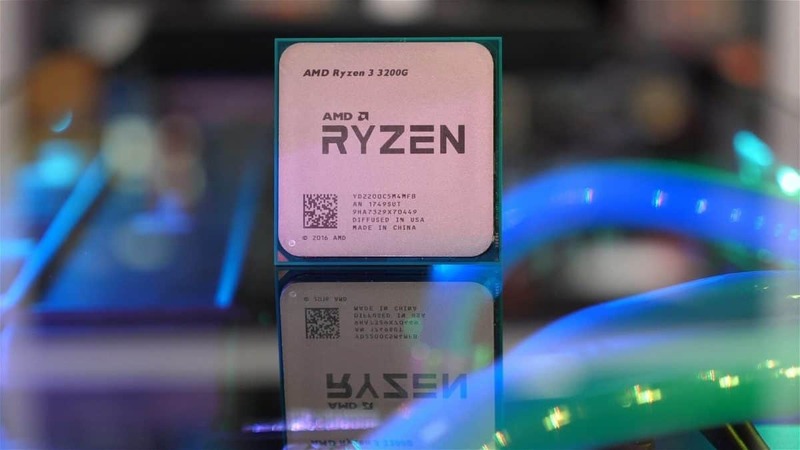 Seeing how well AMD Ryzen 2000 has performed as compared to the previous generation CPUs these upcoming CPUs should perform very well indeed. 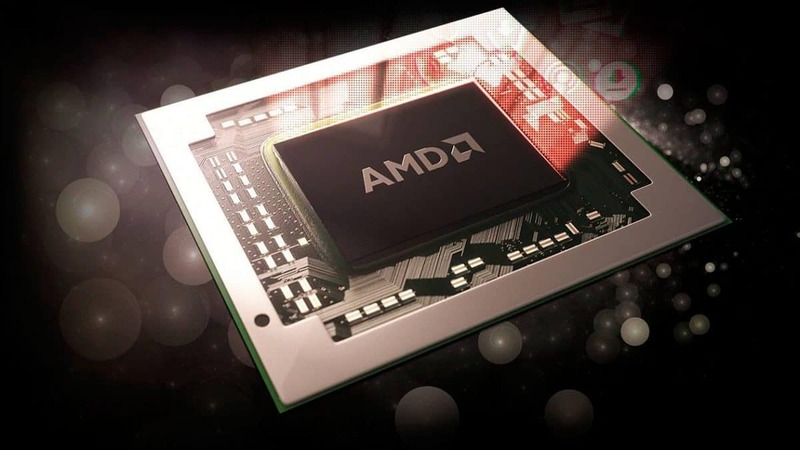 Let us know what you think about these upcoming AMD CPUs and whether or not you are interested in getting any of these upcoming chips.